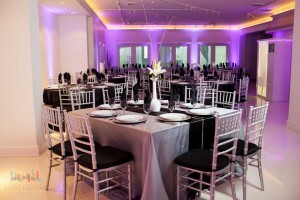 Color helps set the tone and mood of an event. In this case, we’re talking about the color purple. Did you know that Roman Emperors, magistrates, wore purple and was one of the first colors ever used in prehistoric art? Pretty cool, huh?! Imagine a sense of royalty: a regal yet warm approach to lighting. You want that sense of drama without it seeming over the top or clashing with the decor already in place. You like the idea of stunning without seeming cheesy. Try the color palette of red and gold. Gather your friends in the back yard, or the front, start the grill and make a fun summertime drink. 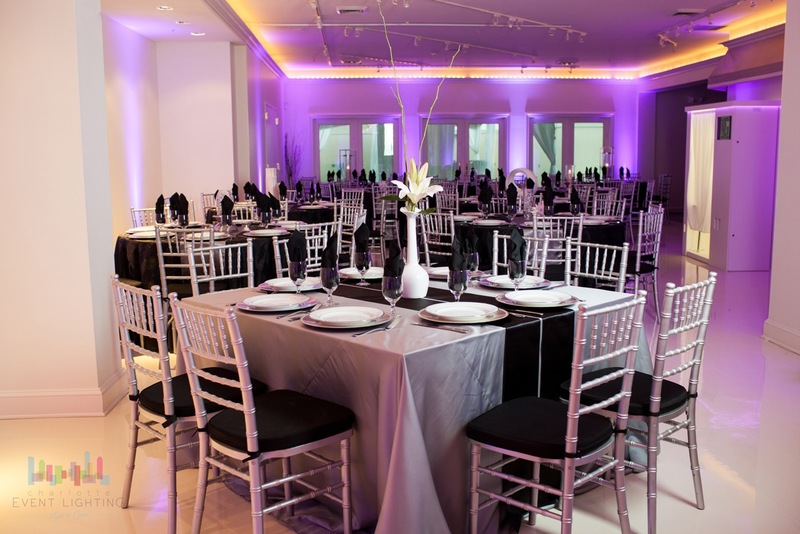 Kick back and enjoy the fantastic decor with the perfect lighting that sets that casual yet intimate atmosphere just right. Your friends compliment on how lovely your backyard looks. You smile in confidence. 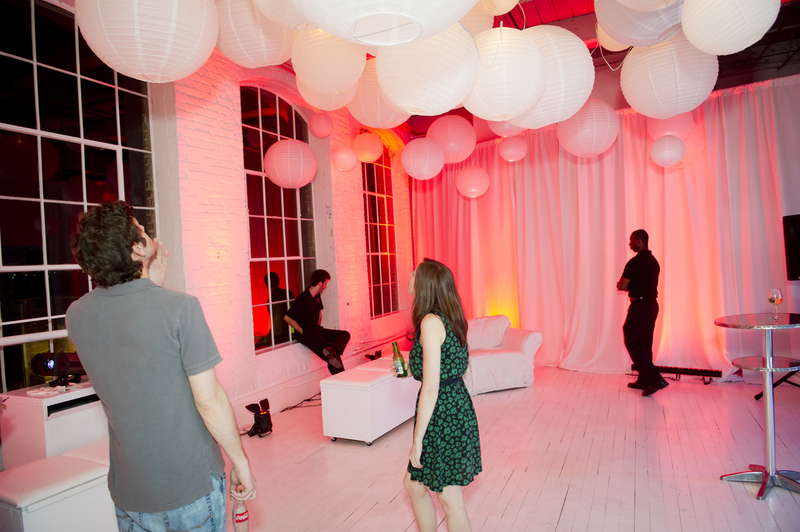 Triad Event Lighting knows the ways to give your special day a little “Pop”. 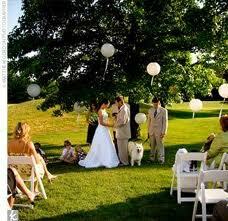 In order to make this happen, the first thing you’re going to want to do is inspect the venue. As you’ve read in our previous blogs, it will save you tons of time and money if you go ahead and hire a professional.